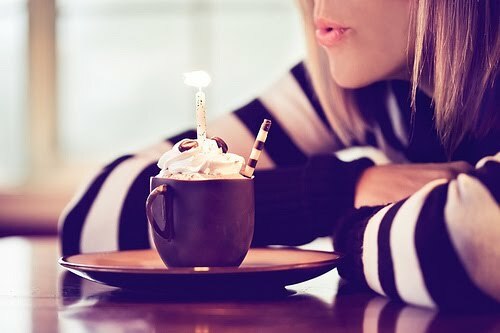 Chic Geek : My Birthday! Happy Birthday! I hope you have an absolutely wonderful year. A day with the girls is always so nice. 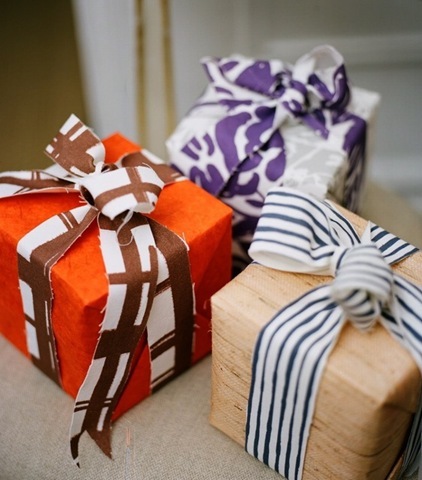 I love the use of fabric as ribbon on those packages! Hope you have a wonderful day!! Happy Birthday!